Company registration in Registry Agency. 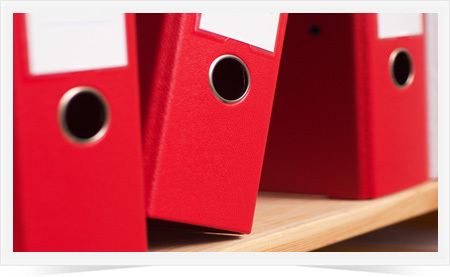 Company registration in Bulgarian National Register BULSTAT when needed. Full Accounting – comprehensive book-keeping according to the Bulgarian Accounting Legislation and International Accounting Standards. Employment and salary services – preparation and registration of labor contracts and supplementary agreements. Making the pay-roll ledger. Calculations of social securities and health insurance payments, leaves and indemnifications. Preparing declarations, certificates, payment orders and other needed documentations and verifications. – Tax assessment due to the current Bulgarian Tax Acts. – VAT registration / deregistration. Preparation and submission of declarations, journals for purchases and sales, VIES declarations. – Filling up and submitting declarations for tax due. – Making the payment orders. Financial analyses, periodical Reports for the enterprise’ s management. Annual Financial-Accounting Statement, interim Reports. Statistics – Annual Report Bulgarian NSI (National Statistical Institute). Electronic exchange of information. The discretion is guaranteed! Judicial registration of Bulgarian and foreign companies. Companies registration in the Registry Agency (BULSTAT Register). – transcript of court decision. Provision of legal consultations with qualified lawyers. Individual financial, accounting, tax and other kinds of services. Each of them is separate for charge. 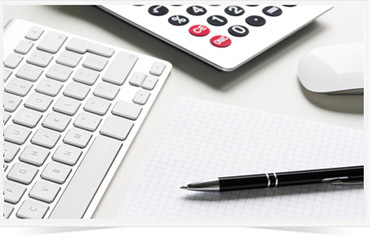 Accounting services – striking balance, annual Financial-Accounting Statement, printing and recording files. – Full employment and salary servicing. – Labor contracts, supplementary agreements, fee accounts, certificates, declarations. – Preparation of Declaration 1, Declaration 5 and Declaration 6, files record. – Preparation of a notification pursuant to Art.62 of the Labor Code, files record. – VAT registration / deregistration. Preparing declarations, journals for purchases and sales. Printing and recording files. – Filling up tax declarations. – Preparation of different kinds of contracts. – Making the needed documentation for bank-credit. – Internal financial control systems development and application.